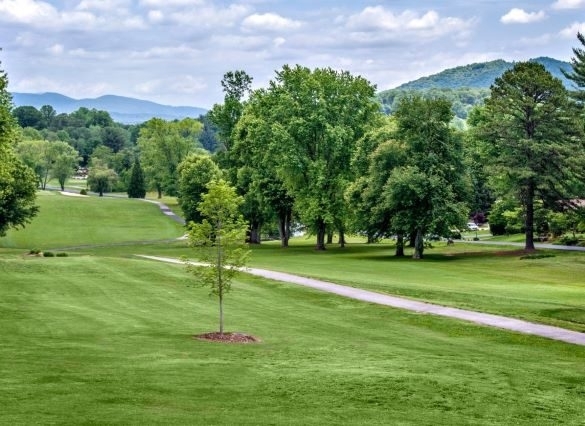 Etowah Valley Golf Club has three nine-hole courses that allow a variety of 18 hole combinations, with four tee positions, all on a plateau 2,200 feet above sea level. Etowah Valley Golf & Resort offers stay-and-play packages with comfortable on-site lodging and dining. Guest accommodations are located either on the course or with golf course views.